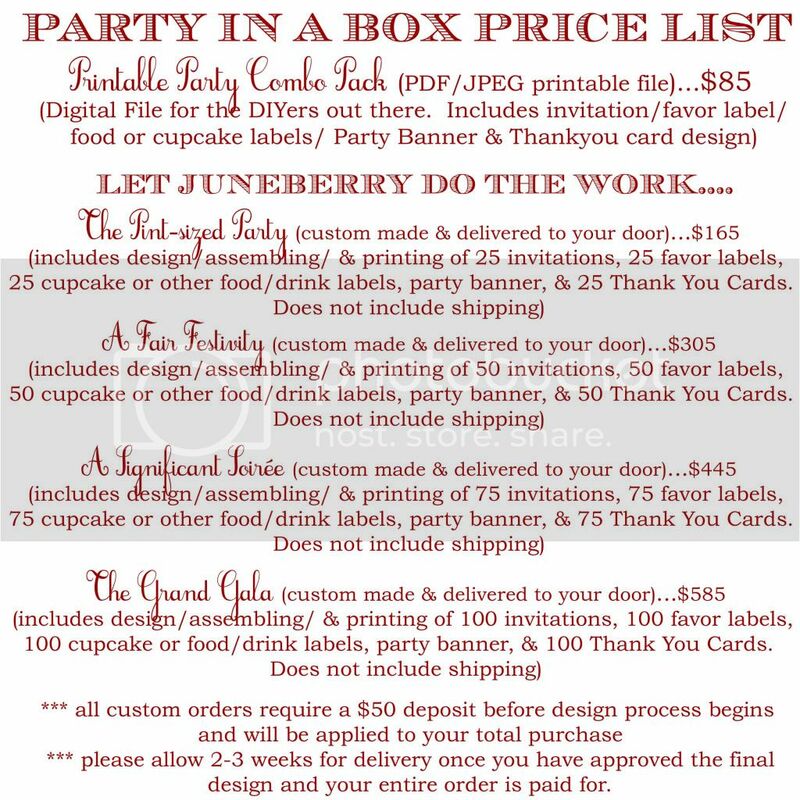 Juneberry Lane: Paris, Je t'aime Party Invitations & Favor Labels . . .
Paris, Je t'aime Party Invitations & Favor Labels . . . 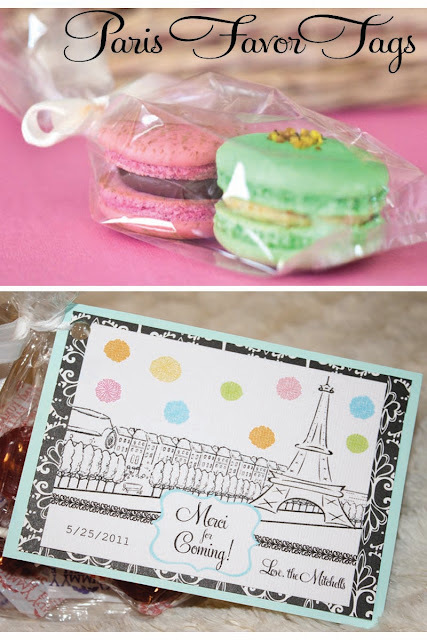 Inspired by the amazing 'Paris, Je t'aime' party featured in 'Nonpariel' magazine, here is our brand new line of invitations & favor labels, also available in our Etsy shop for the digital file purchase, or if you would rather, handmade by Juneberry Lane & delivered to your door! 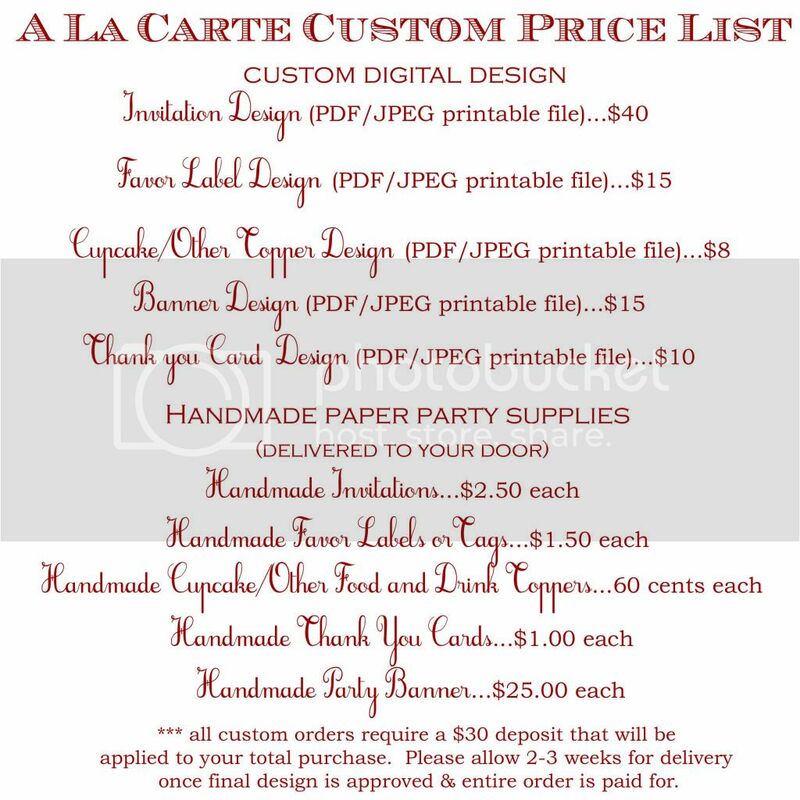 Head over to the Juneberry Lane Etsy shop and purchase yours today . . .